Escuela Hispalense is the southernmost school in Spain. Located in Tarifa, a typical Andalusian but also cosmopolitan town, among Mediterranean and Atlantic beaches, we can boast a long experience in ELE (since 1989), with highly qualified teachers. 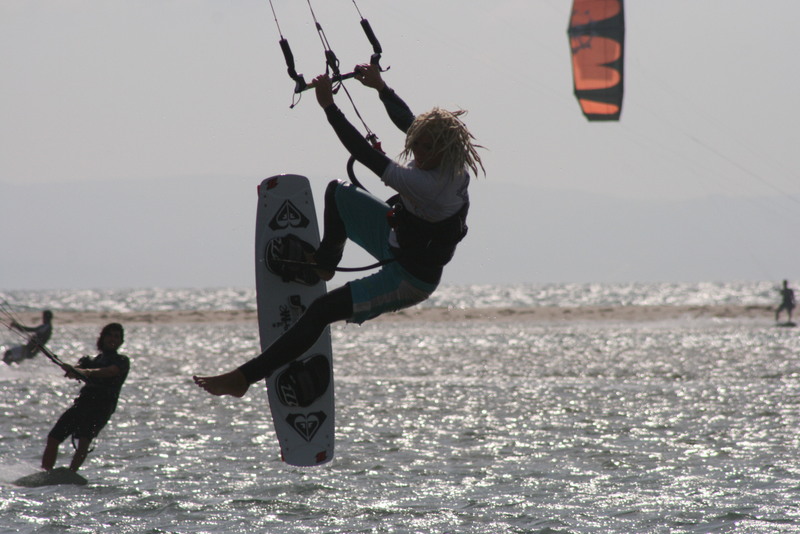 Our specialty is the combination of Spanish courses with sports activities (kitesurfing, windsurfing, horseriding, climbing…).